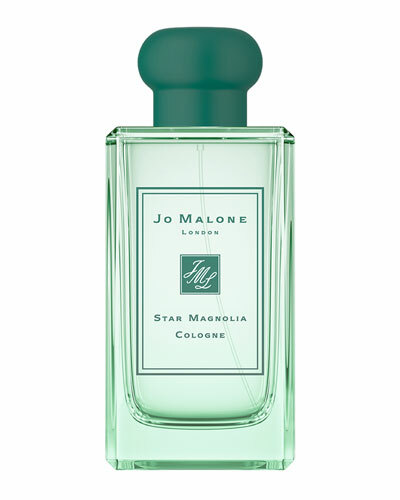 Jo Malone opened her first shop in London in 1994 after establishing a loyal following as an aesthetician who would gift a handmade nutmeg and ginger bath oil to her clients. 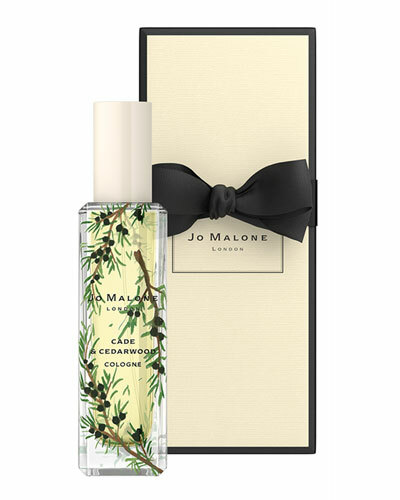 That signature scent is still available today, along with a range of other unique and thoughtful fragrances developed by Jo Malone and her expert team. 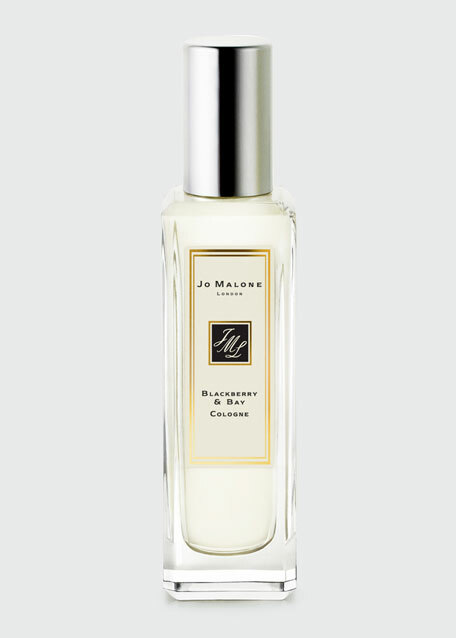 Jo Malone London colognes for men and women are named for the essences that comprise them, from blackberry and bay to orange bitters, to rose and white musk. 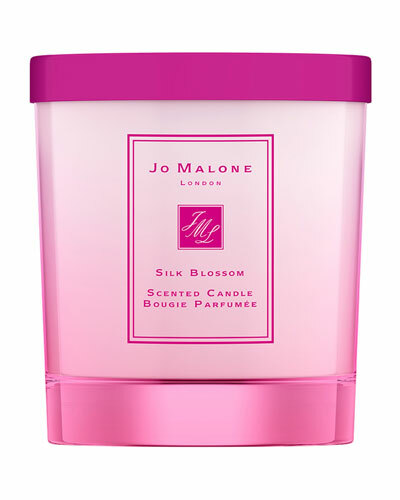 Soap, lotion, creams, bath oils, and more complete the experience—not to mention a wide selection of home scents. 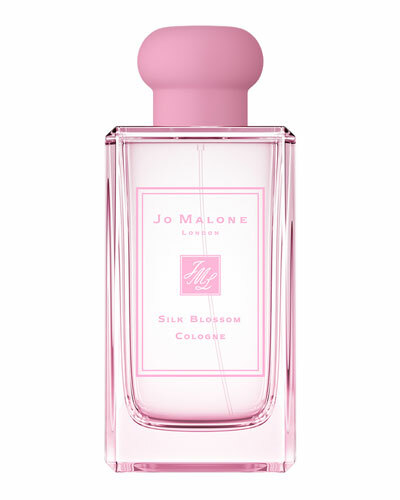 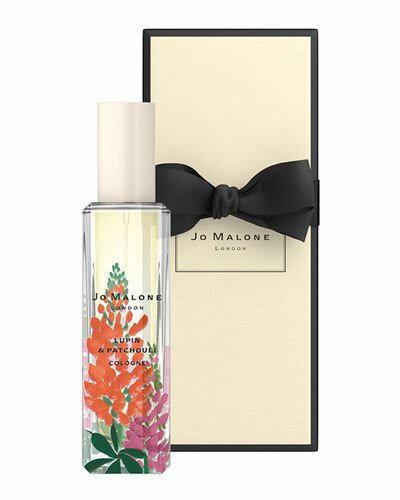 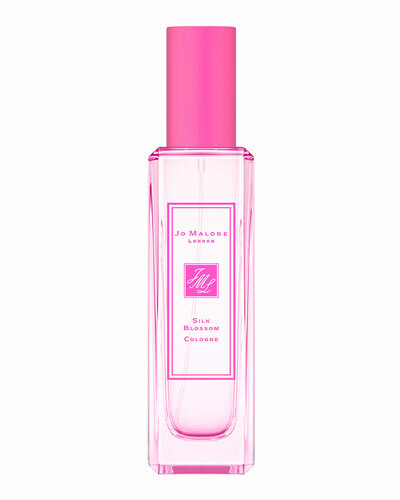 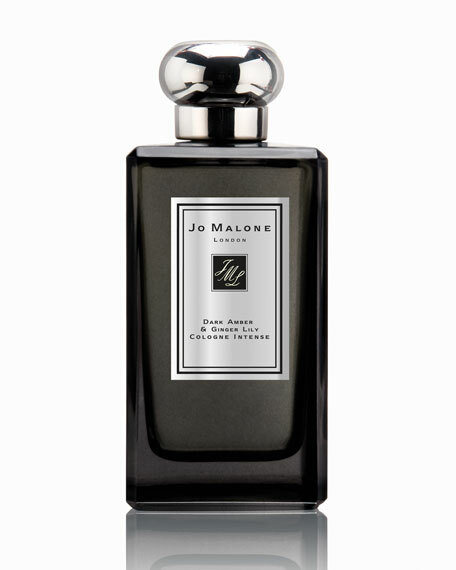 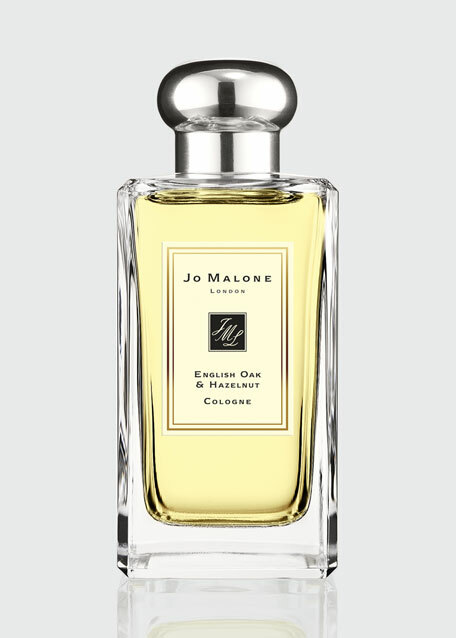 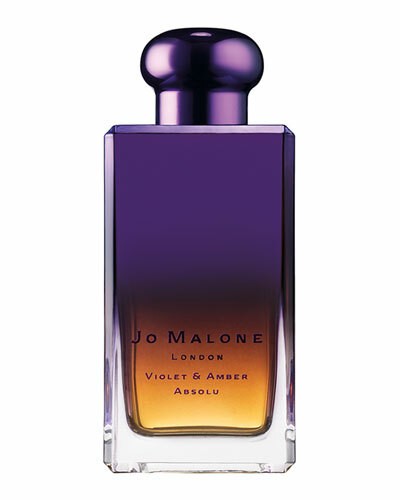 Shop Jo Malone London fragrances for body and home at Bergdorf Goodman.